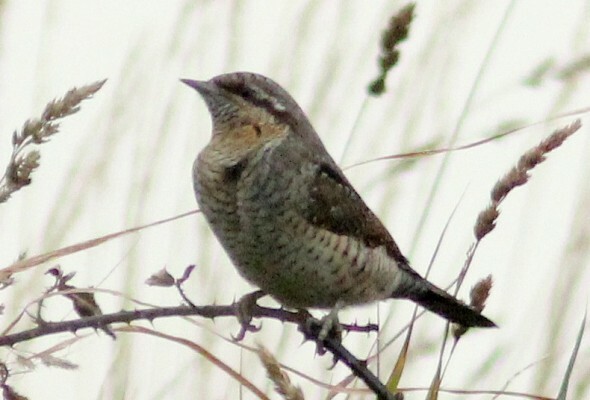 A Wryneck was at the Fodry, Loop Head this evening (James Hayes). 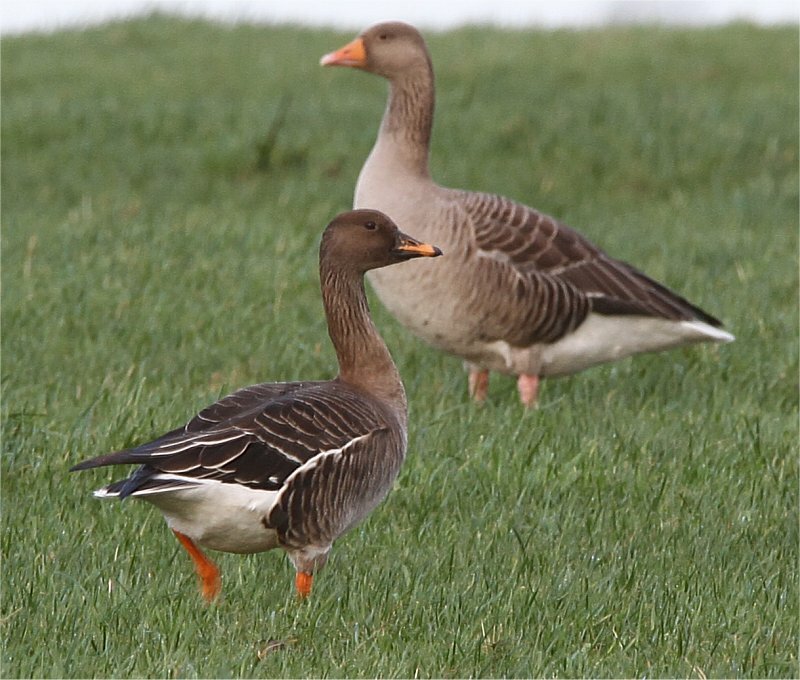 This is only a third Clare record, the last two were; one in 1937 at the Lighthouse and one in 1987 at Walshes Farm in Kilbaha. One Lapland Bunting was also on the headland. 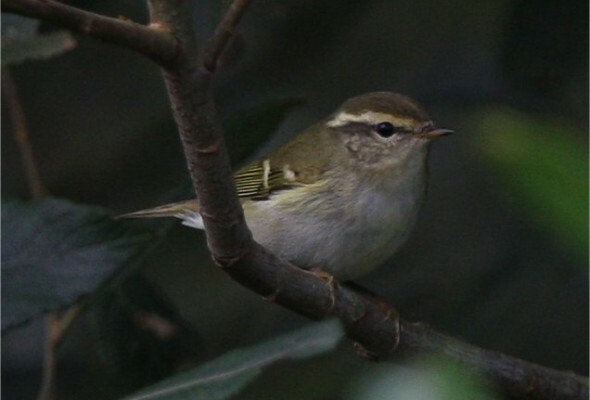 There was one Yellow-browed Warbler at Loop Head this morning (Brian Finnegan, Howard Williams & Jeff Copner), along with two Pied Flycatchers three Goldcrest, four Redpolls, one Sedge Warbler and two Lapland Buntings on the headland. One second-winter Ring-billed Gull was at Quilty. Two Yellow-browed Warblers were in Gibson’s garden, Loop Head this evening (John N Murphy), along with one Pied Flycatcher, one Spotted Flycatcher, one Goldcrest and four Siskins. 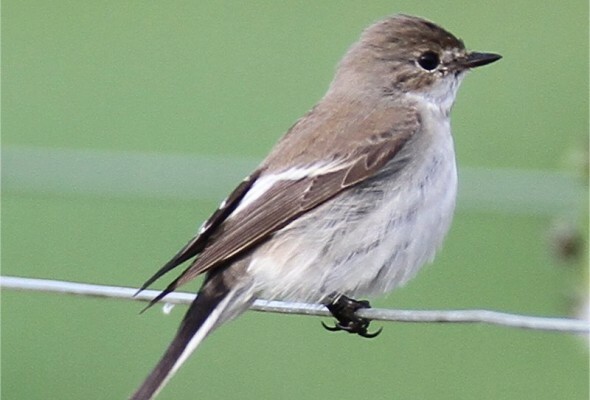 A flock of 14 Lapland Buntings were seen on bare ground to the south side of the approach road to Loop Head Lighthouse, along with seven Wheatears and five Chough. 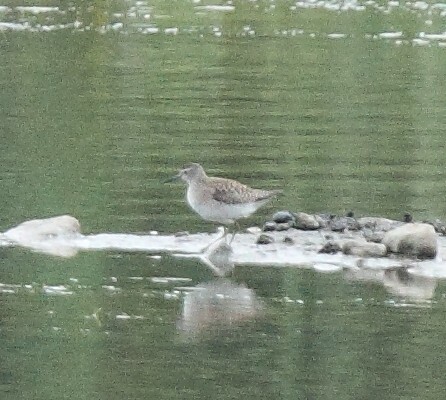 A Wood Sandpiper was at Coonagh this evening. The American Golden Plover was roosting on the Diamond Rocks, Kilkee late this evening (John N Murphy). 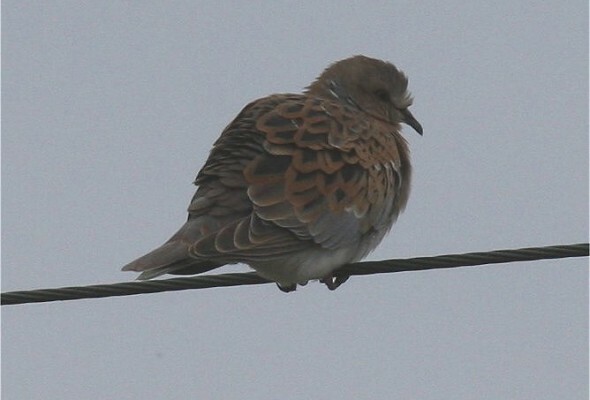 A Turtle Dove was in Gibson’s Garden, Loop Head this evening. 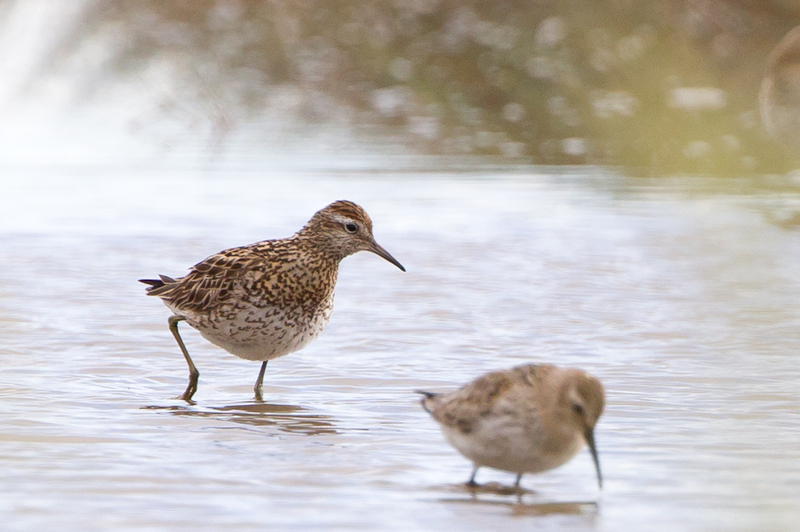 Two Curlew Sandpipers were at Seafield, Quilty. One Mediterranean Gull was at Lahinch. 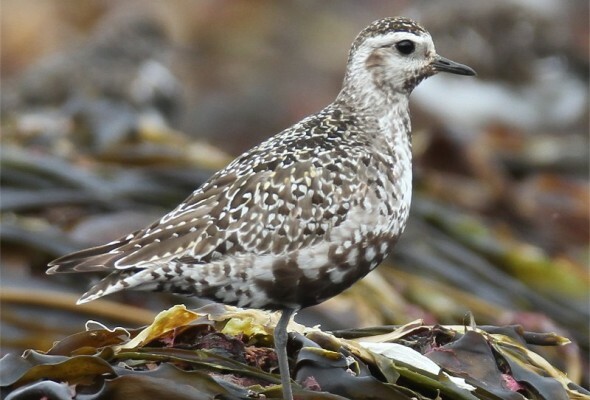 The American Golden Plover was at the west end of Kilkee Strand again today (Tom Tarpey, Chris Heard et al), along with one second-winter Ring-billed Gull and one Mediterranean Gull. 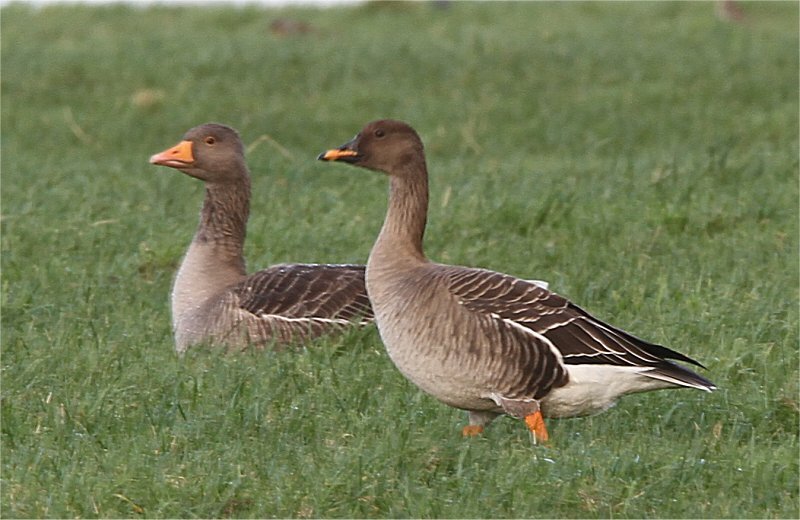 At Loop Head there were ten Lapland Buntings, two Snow Buntings, one Buzzard and a Chiffchaff were seen at Kilbaha in the afternoon. A Curlew Sandpiper and Ruff were at Doonbeg. 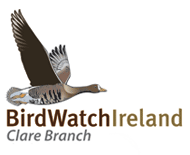 One Spotted Redshank was at Moyasta Creek. 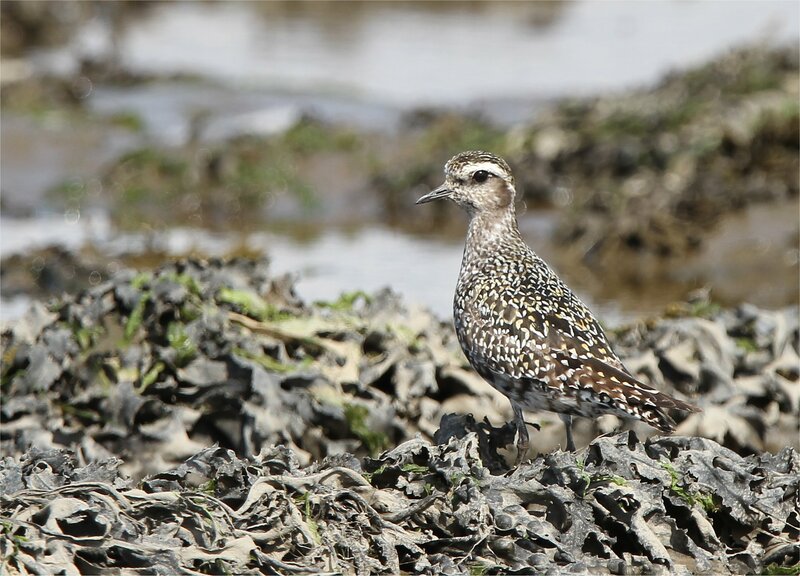 The American Golden Plover was still at Kilkee Beach again today (Brian McCloskey) along with one Little Stint. 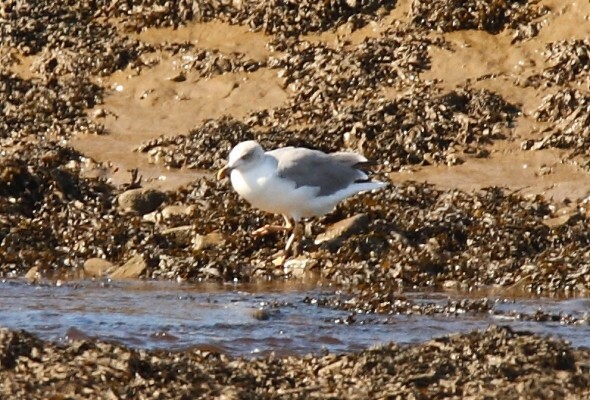 A sub-adult Yellow-legged Gull was seen at Loghill today (Tom Tarpey). 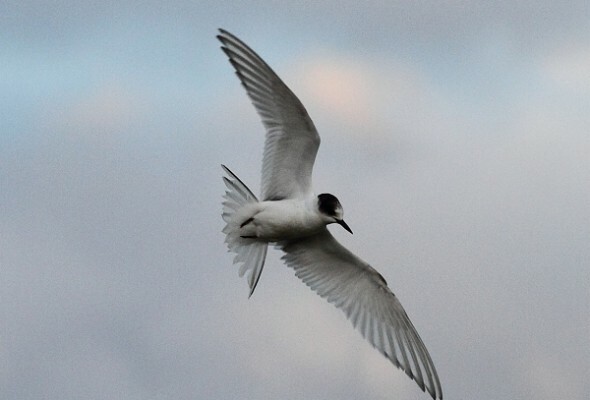 An adult winter Mediterranean Gull and five Arctic Terns were also seen in the area. Two Arctic Terns remained at Coonagh this evening. Three Arctic Terns were still at Coonagh this evening. Four Greenshank and 33 Lapwing were also present for the high tide roost.